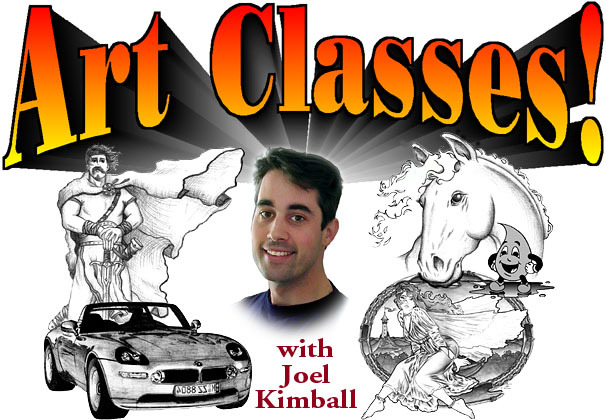 Teaching art classes all around the greater Spokane / Coeur d'Alene area. E-mail today - learn some thing new while having fun! Introduction to drawing: perfect for beginners or anyone wishing to brush up on basic drawing skills. Easy and lots of fun, a great way to start. Learn the art of "seeing". Pen and Ink Drawing: for more advanced students, taking Intro. to Drawing first is highly recommended before tackling this class. Learn about light and shadows, drawing techniques, and how contrast makes good art. Cartoons & Comic Book Art: perfect for younger students. I'm the Author/Illustrator of The Many Adventures of Drippy the Raindrop stories. Learn to make your own character in your own comic strip or book. Life drawing: using a live figure model, learn basic anatomy, bone structure, placement and movement of muscles, proportion and how to properly render skin tones. Best of all, I'll show you a quick trick to easily render heads. Painting with Watercolor pencils: learn how to create watercolor paintings without mixing colors or fussing with paint blending or the mess. Makes creating fabulous watercolors a breeze. Perfect your color skills and hand coordination. More to come soon! depending on demand, I'll soon be teaching Calligraphy, Portrait drawing, Web site design, Creative Matting & Framing, Digital Art & Photography and more. Let me know what you'd like to do. Can't free up your busy schedule to attend a class? I'm happy to schedule a private art lesson at your home. Any one 13 years of age or older. Parents are welcome to attend anytime as observers or chaperones. I'm available most days or evenings, except Sundays. Please contact me to set an appointment. Just don't show up unexpectedly, or you may be asked to clean my brushes. At my studio about 45 minutes from the Spokane / Coeur d'Alene area by car (much longer on foot). Also, I do make house calls, message me to set up an art lesson at your place. Classes are $40 per session (generally one hour). However, if you look like you're independently wealthy, I may double your rate without notice! Want to view my portfolio?